Every second of our lives, we are making choices. It’s something we have come to accept and, for the majority of the time, we don’t deliberate on our choices too much. When it comes to purchases, however, we are more aware and conscientious, which is the way it should be. We work hard for our money, and we want to make sure that we avoid buyer’s remorse. When furnishing your living room, you’ll have to make a tough decision — do you opt for a pre-made couch or do you indulge in a luxury custom-made sofa? If you’re on a budget, you might think this is a no-brainer, but think again. Custom furniture can cost the same — or less — than their retail counterparts. On top of this, you’ll likely end up with a design so durable and fitting to your tastes that you will instantly fall in love with it and keep it for life. Before you make an impulse buy you might regret, take the time to read our words below, where we lay out exactly why you should consider investing in a custom-made, contemporary sofa. 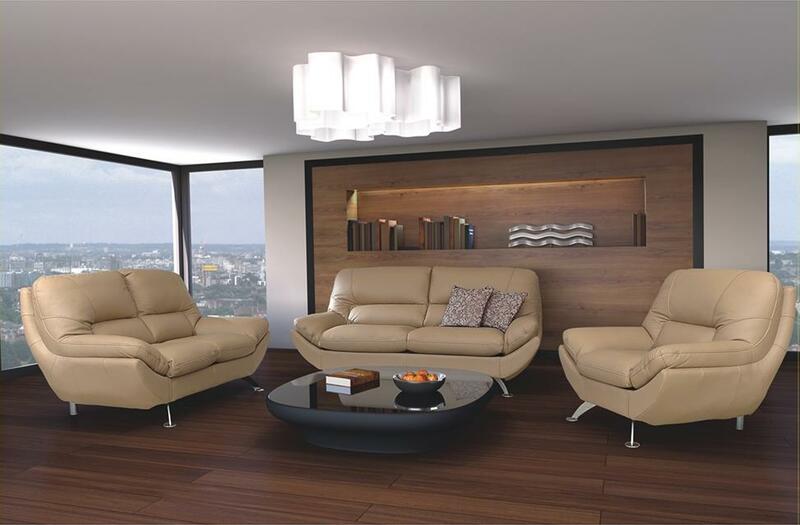 Custom made sofas can be designed specifically to suit the size of your home. 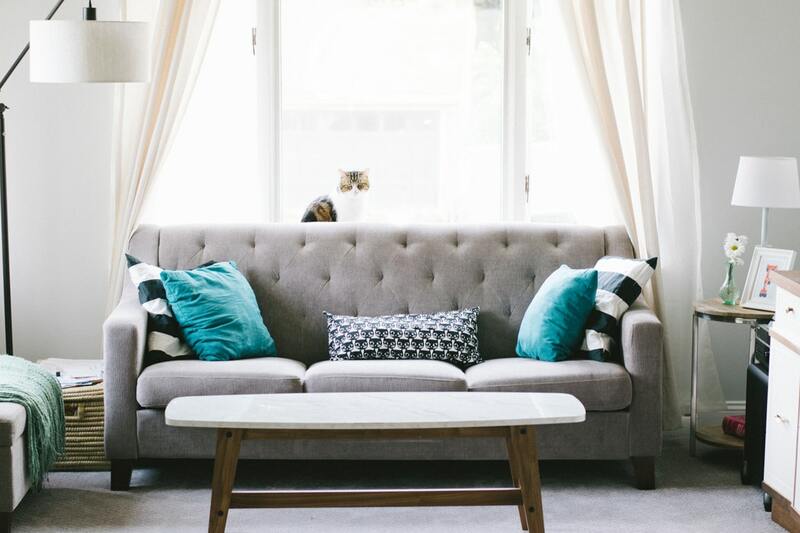 Whether you’re a proud owner of a modest but comfortable studio flat or a large four-bedroom house, you can create a couch that will fit perfectly into your space. With a custom sofa, you can carefully tailor your settee to trick the eye and make a space look bigger and more inviting than it is, rather than overwhelming a space with a chunky three-seater. You should never feel like a stranger in your own home. 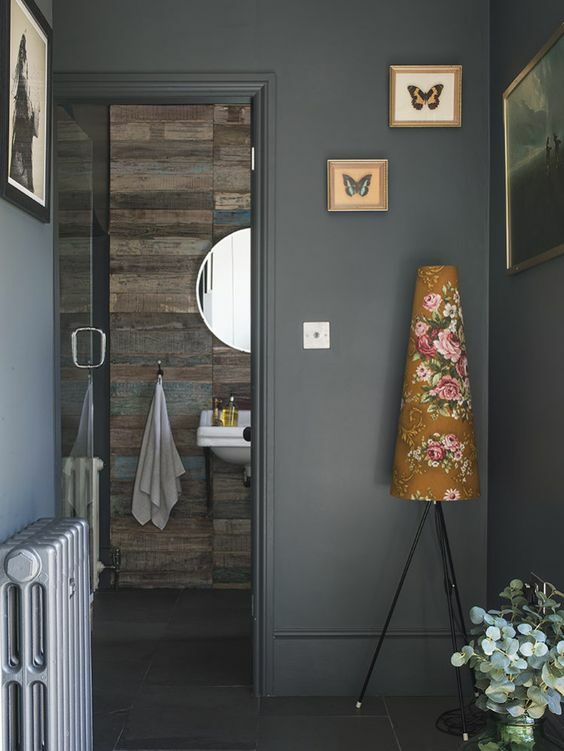 In fact, you’ll probably never call a house a home until it starts reflecting who you are — your own individual style and taste. If you are a relaxed soul with a love for country chic, you can design a sofa that looks as if it was taken straight from the pages of Country Living. On the other hand, if you are a city lover with modern taste, you can create a couch that will take your urban home to the next level of sophistication. All you need is a little time, effort and creativity and you’ll end up with a one-of-a-kind sofa that perfectly encapsulates you and your style. 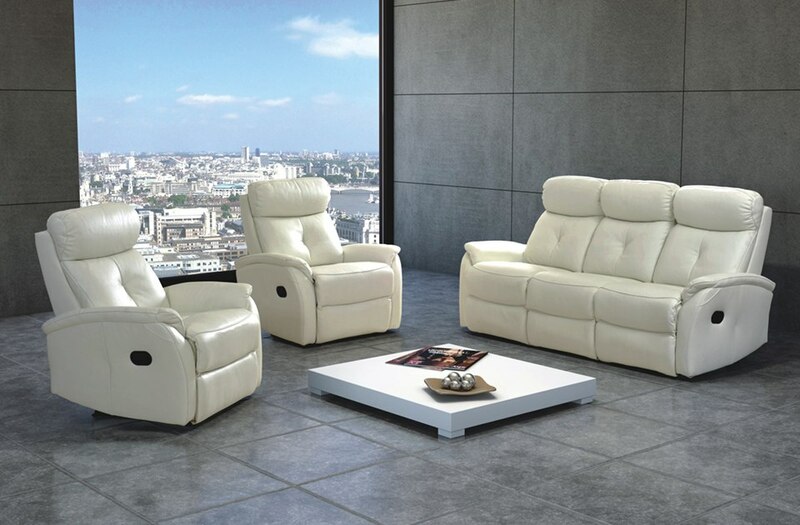 The great thing about custom made sofas is that you aren’t restricted by anything more than your own imagination. If you have seen a sofa in a movie that you have fallen in love with, you can work to recreate the look of the couch for a fraction of the cost. If you are into antiques but can’t find what you’re looking for, you can simply find the right materials and fabrics to make your sofa look like it’s a perfectly-preserved relic from Victorian times. 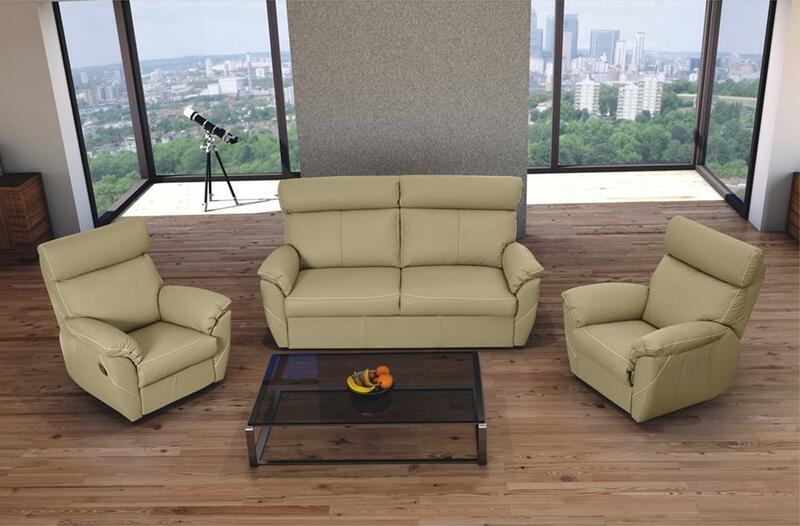 You’ll be so proud of your unique couch that you’ll never want to leave your home. If you are a family person, or a social butterfly, you never want to be caught short in terms of sleeping space. You want to make sure all your guests are catered for and comfortable. Thankfully, you can design a bespoke sofa bed that will fold out to provide the perfect sleeping space for even the fussiest visitors. If you’re anything like the average Briton, you spend a significant amount of time on your sofa. This time will be spent relaxing, chatting with friends and family, reading a book, watching movies and catching up on sport. The hours spent on this sofa need to be comfortable — you don’t want to have a sofa that is too hard or too soft. Like Goldilocks, you want one that is just right. Some people prefer a firmer couch, while others want to be enveloped with plush, soft cushions. This is a critical consideration, and one that can be built into your custom made sofa. It’ll make coming home and crashing on the couch that much more inviting. 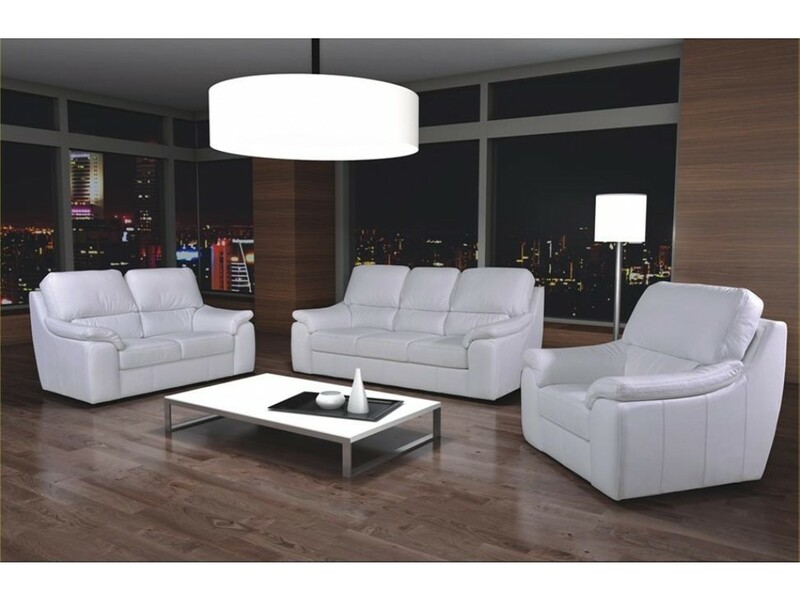 Glossy Home is a company that respects individuality — so we’ll help you find a sofa that perfectly matches your style and needs. 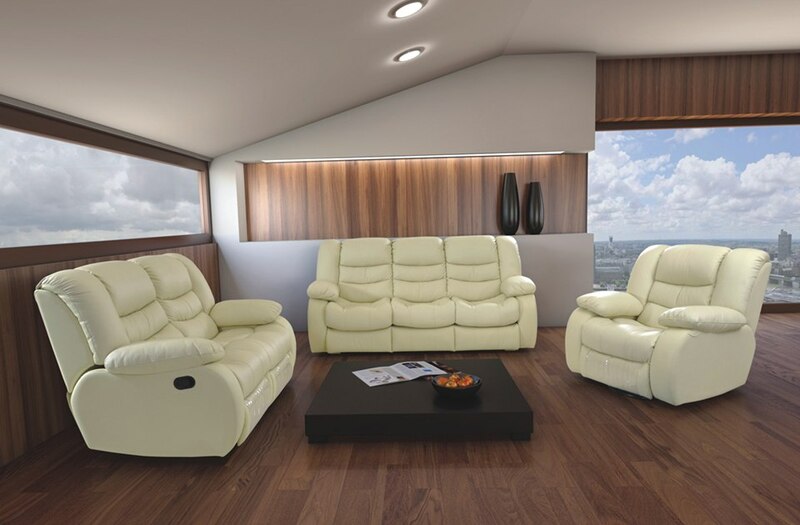 Get in touch today on 0800 999 8785 to find a luxury sofa that you’ll never want to part with. 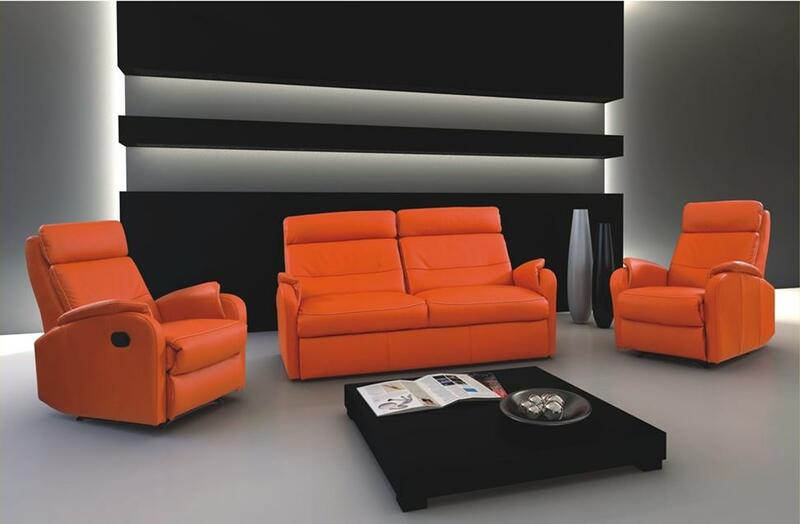 Share the post "5 Ways a Custom Made Sofa Will Revolutionise Your Home"